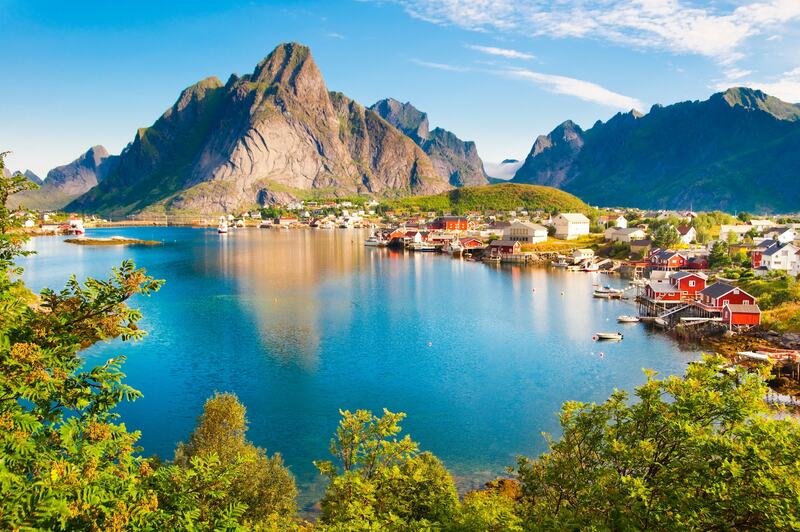 The magnificent fjords of the Baltic Sea and ancient castles with stunning vistas of the North Sea offer secluded cruising grounds and stunning views. It is relatively isolated from the ocean thus the tides are minimal and the surface fairly smooth. In the area it is never really dark in the summer months, just a period of twilight for a few hours in the southern parts. That's why it's called the Land of the Midnight Sun. There are lots of private yachts in the area, but very few yachts available for charter, which makes this an exclusive and unforgettable holiday choice.